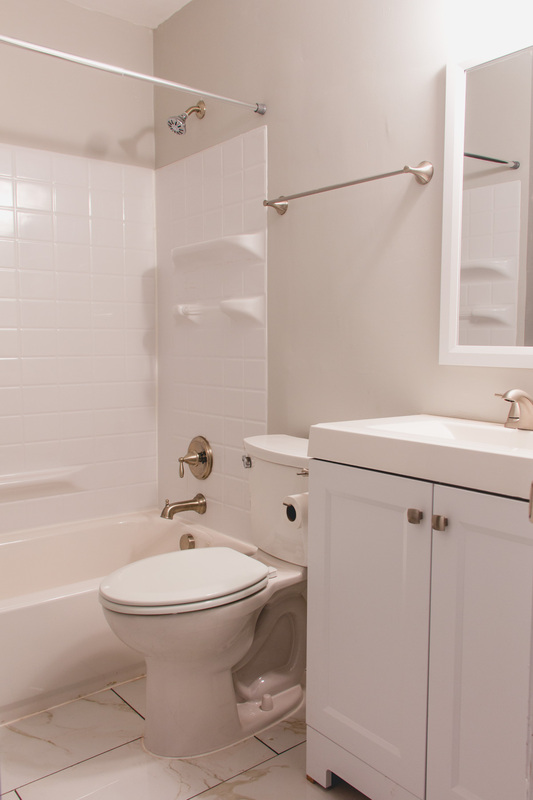 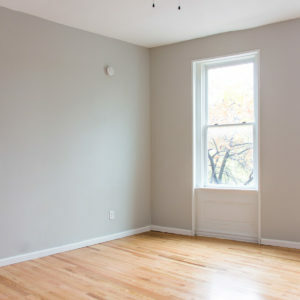 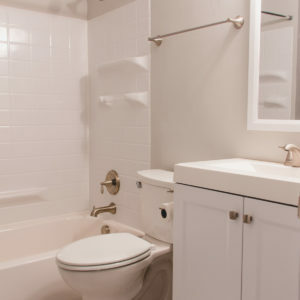 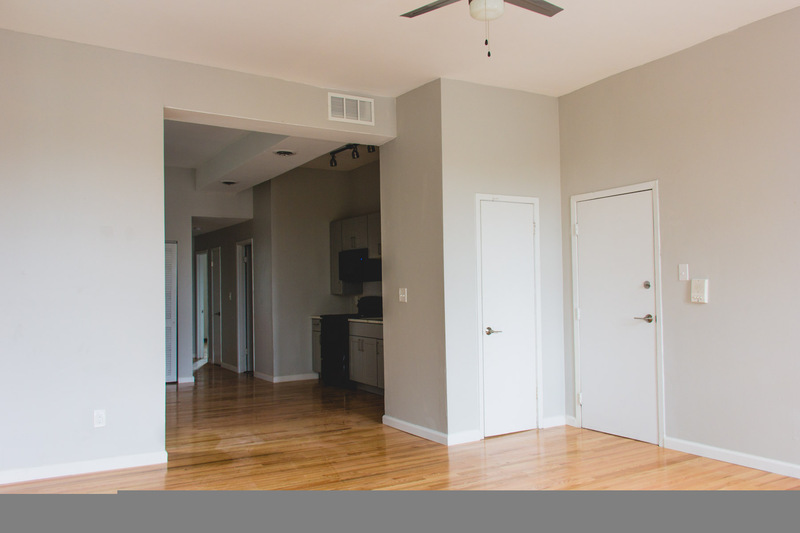 Be the first person to live in this newly renovated space! 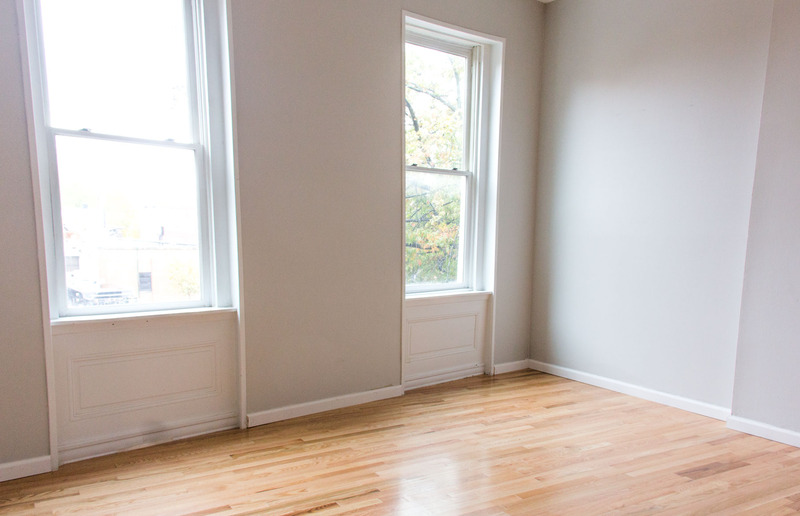 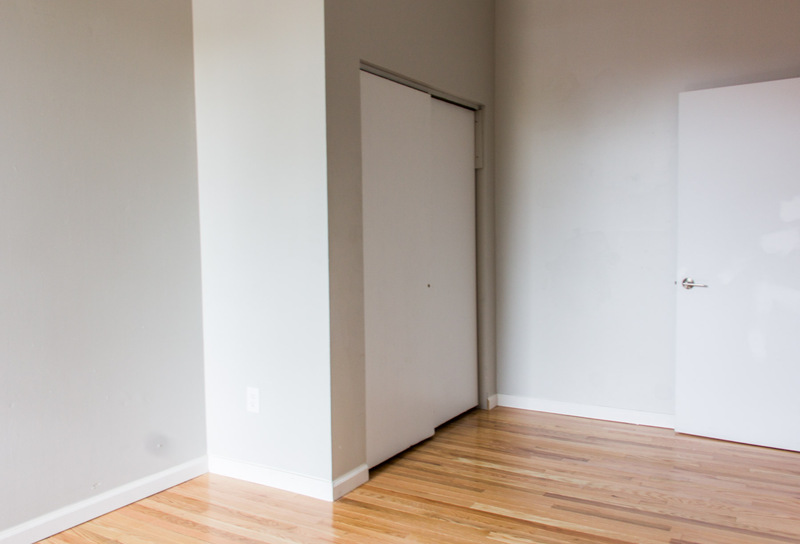 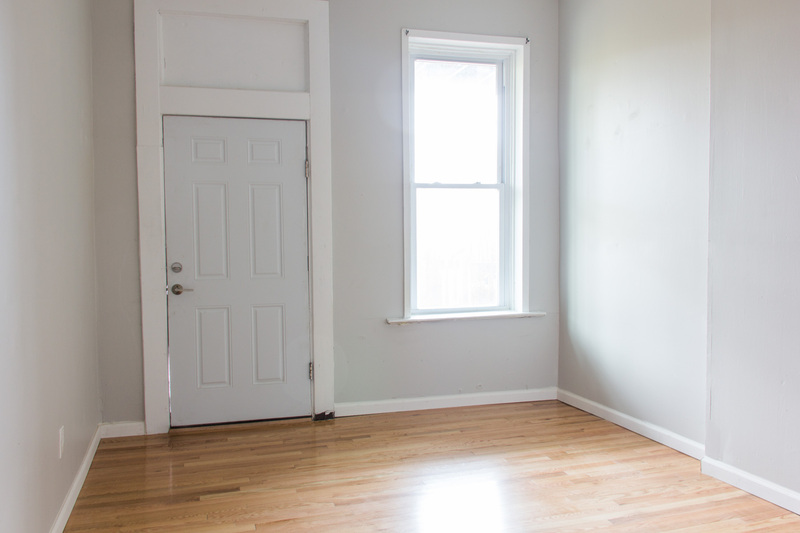 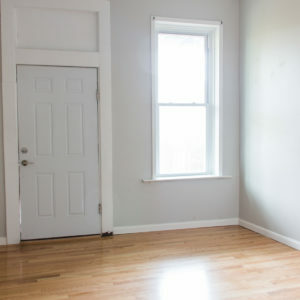 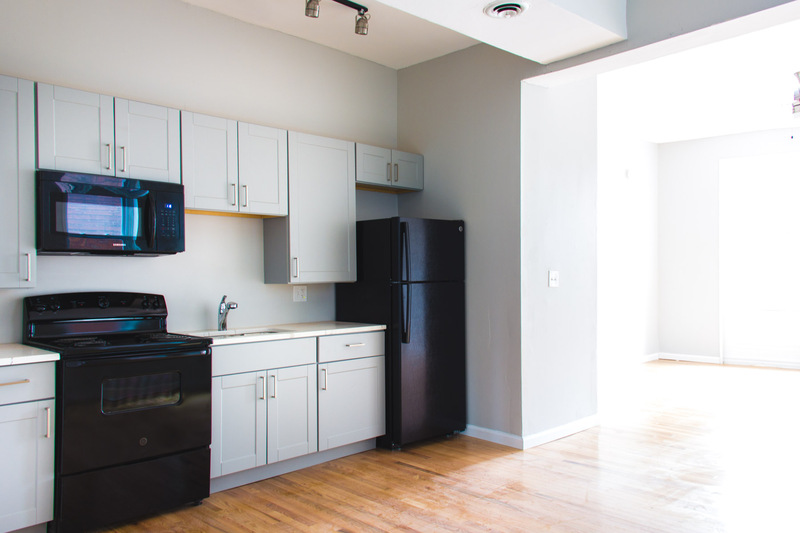 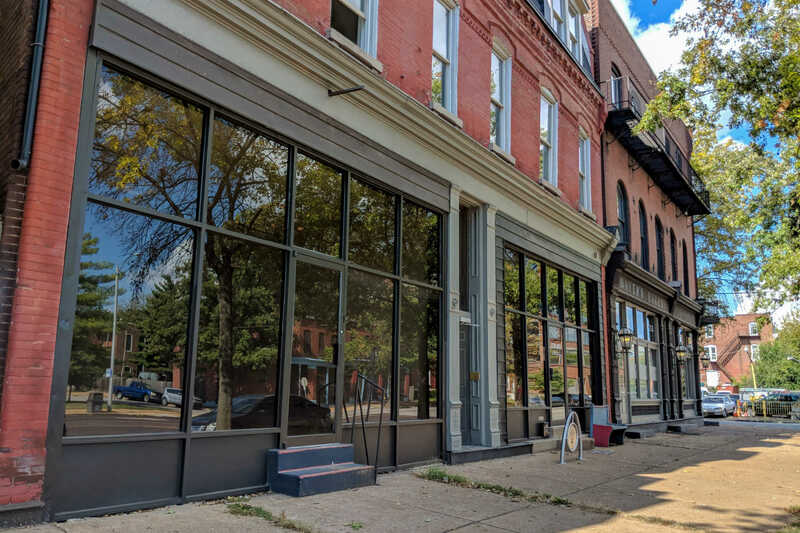 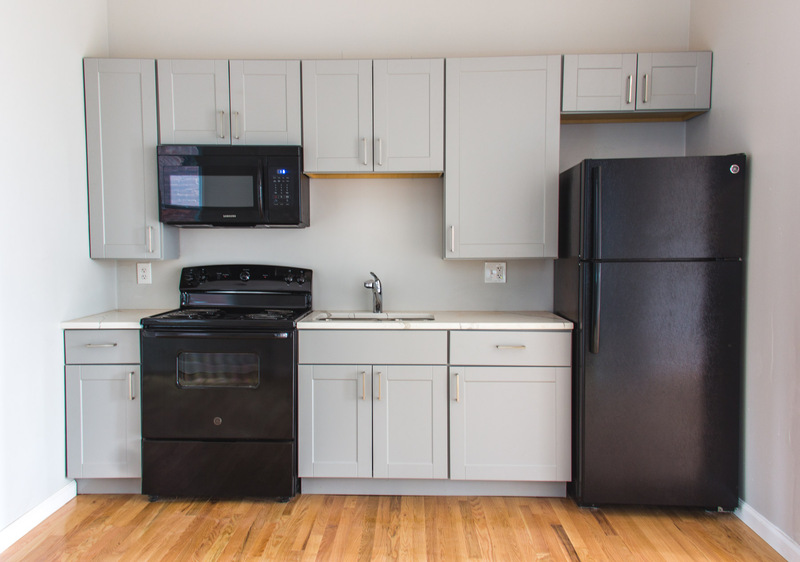 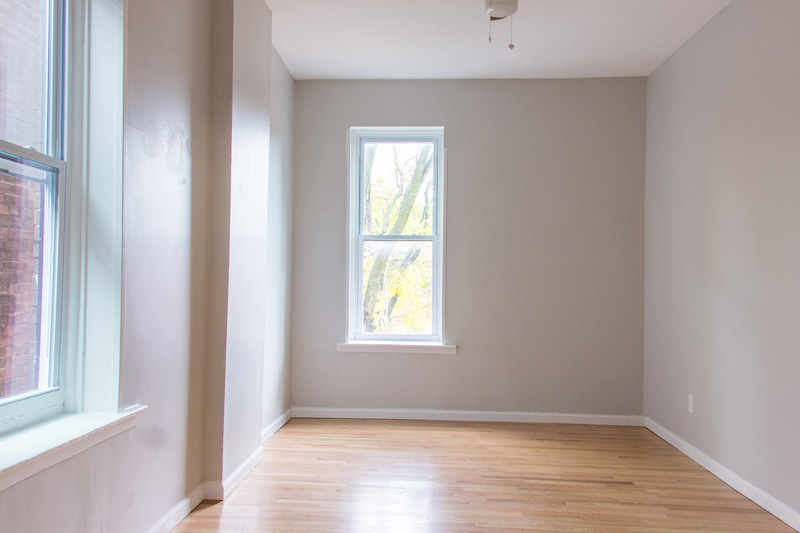 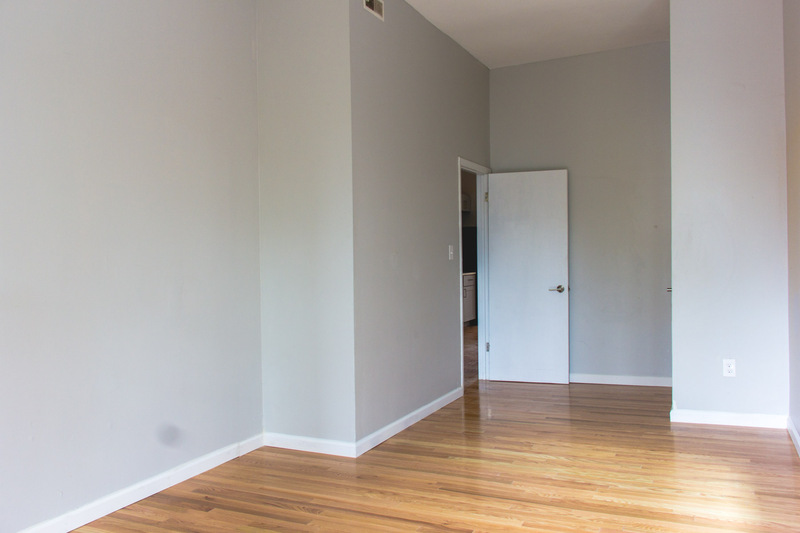 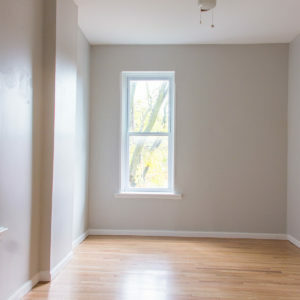 Located on Jefferson just north of Benton Park, this two bedroom, one bathroom apartment offers new everything – kitchen with quartz countertops, central air, energy-efficient windows, maple hardwood flooring, and more. 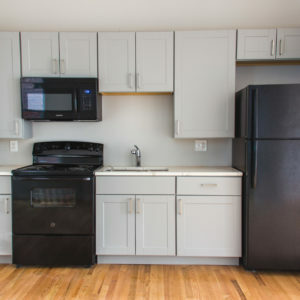 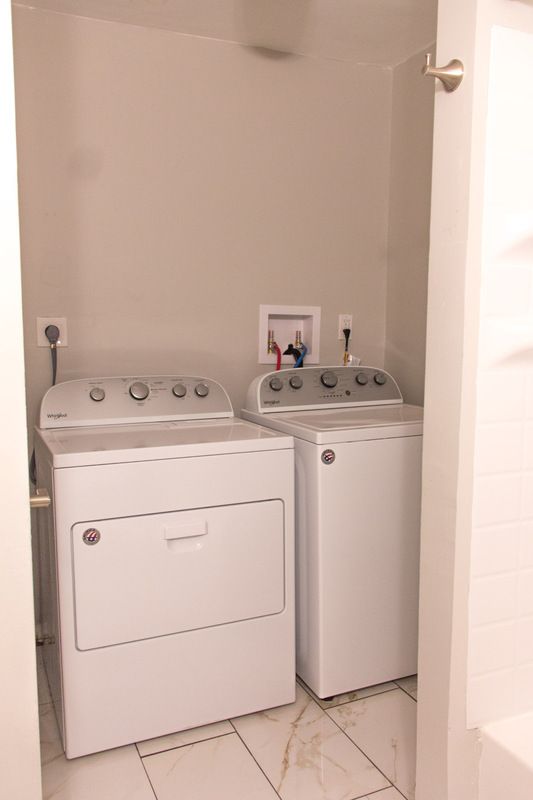 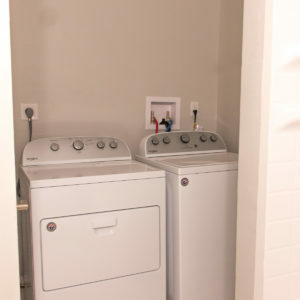 This light-filled apartment also includes an in-unit washer/dryer and one dedicated off-street parking space in the lot at the back of the building. 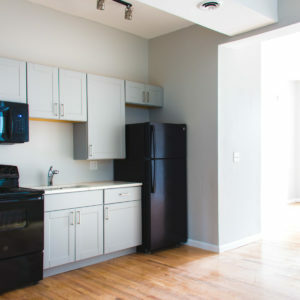 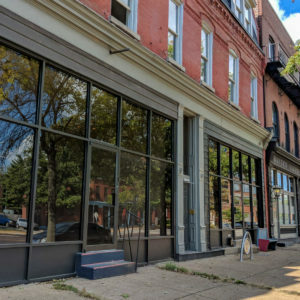 A common entrance on Jefferson provides an intercom system for guests and package delivery, and a central location allows easy access to the city’s major highways. 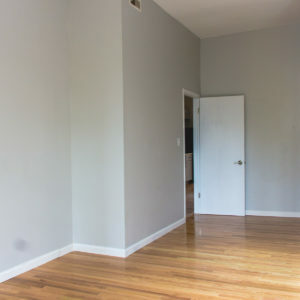 Price is listed at $875/month for rent plus $65/month for water/sewer/trash. 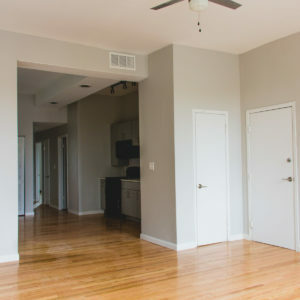 This is a cat-friendly apartment! 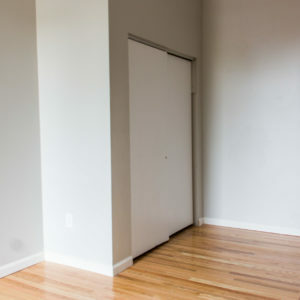 Pet rent is $25/month. 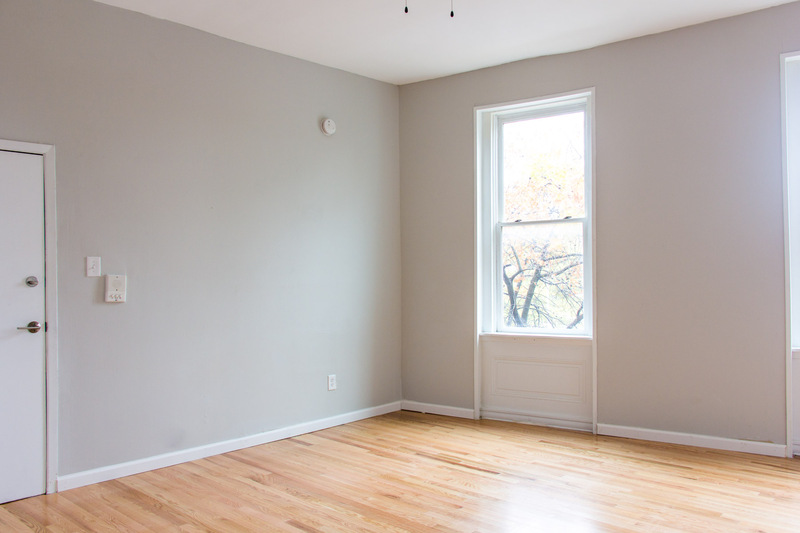 Security deposit is equal to one month’s rent subject to credit and application approval. 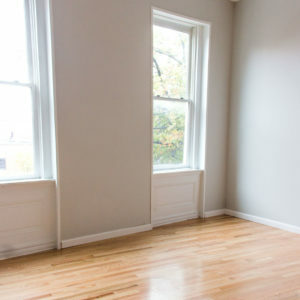 The advertised rental rate reflects a $50/mo discount for paying rent via ACH / wire transfer on the first of the month.